Everyone knows Etsy is a booming website, and there are much more than 11 things to make and sell on Etsy. Since its beginning in 2005, it’s been the well-known haven of the artist, carpenter, crafter, sewer, antique seller and overall creative enthusiast. Etsy is clearly a successful business tool, as number one on the 10 Most Successful Etsy Shops in 2015 has an overall sale of 448,192. One reason for this success is because buyers love to support small businesses. Even though they may pay a little more, it’s more satisfying to support a carpenter working out of his home garage than a huge corporation like Walmart or Ikea. Plus, everything about Etsy says unique. There are goods on this site unmatched anywhere else. That’s because everything on Etsy must be either handmade, vintage (older than 20 years) or craft supply. It doesn’t require much talent to run a successful Etsy business. 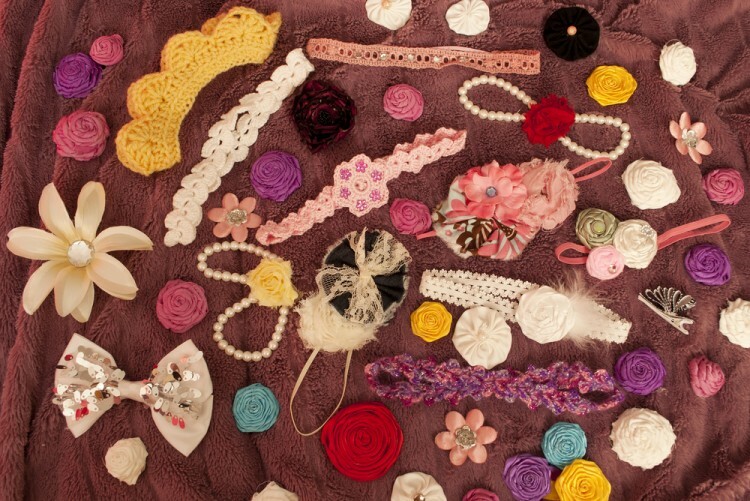 So why not try at least one of the 11 Things to Make and Sell on Etsy. You might be surprised at the results. 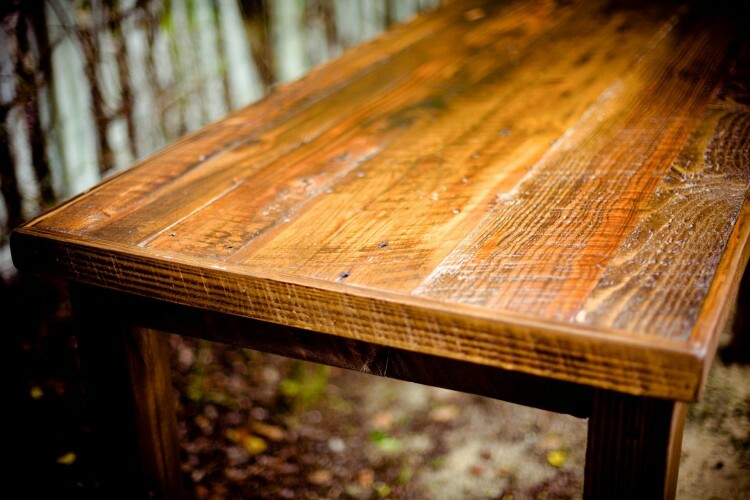 If you have a few extra scraps of wood in the shed and know how to use a power saw, go to work on making a coffee table. Some sell for up to $2,000 on Etsy. Or, if your dresser is looking worn and tired, repaint and repurpose it (perhaps in the popular shabby chic style) and make it new for a grateful and possibly high paying customer.